For playing Lars Palo's sampleset of the Strand Organ in Kalvträsk, Sweden. 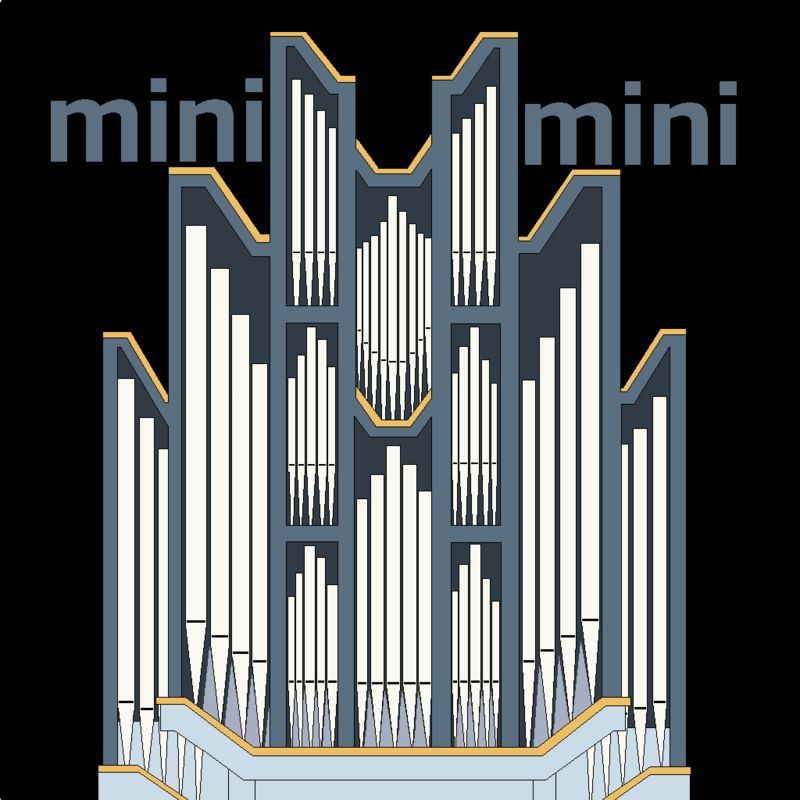 For playing Christian Datzko's sampleset of the Ott house organ. For playing Lars Palo's sampleset of the Menzel organ in Bureå, Sweden. 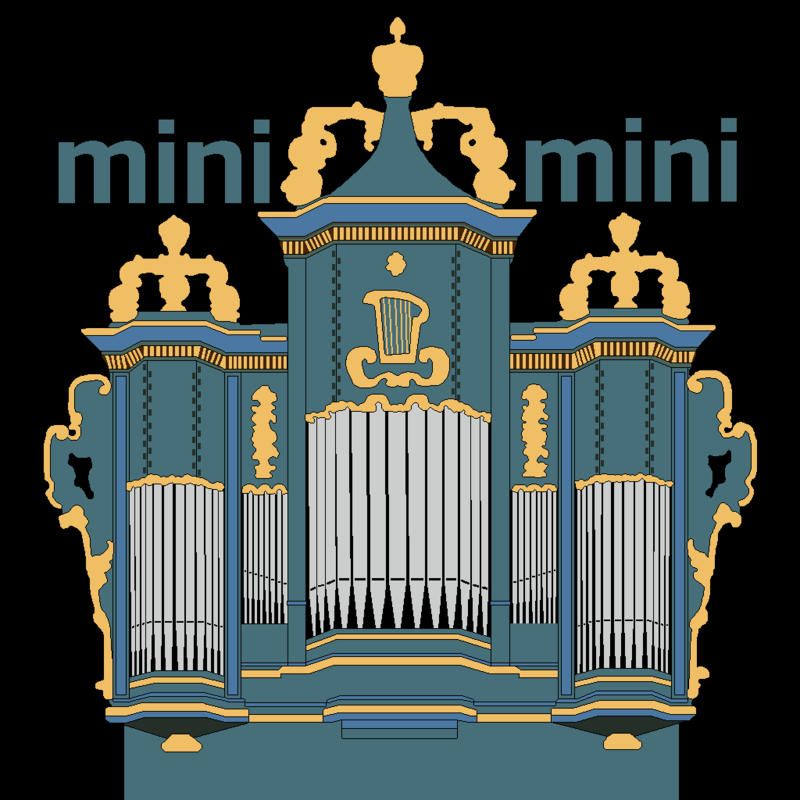 For playing a subset of Joseph Basquin's sampleset of the Stiehr-Mockers organ in Romanswiller, France. 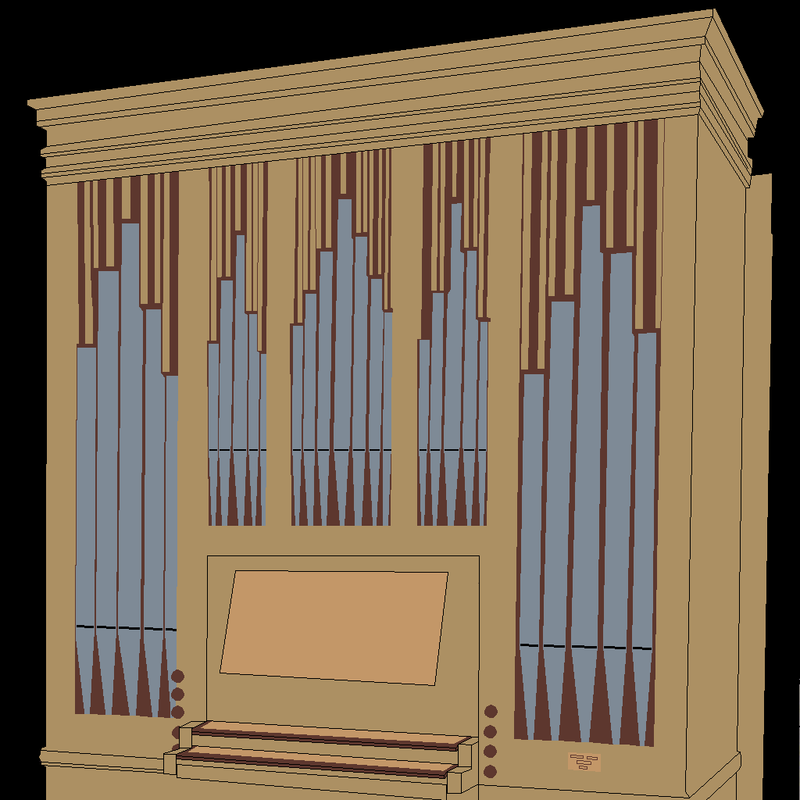 For playing Joseph Basquin's sampleset of the Stiehr-Mockers organ in Romanswiller, France. 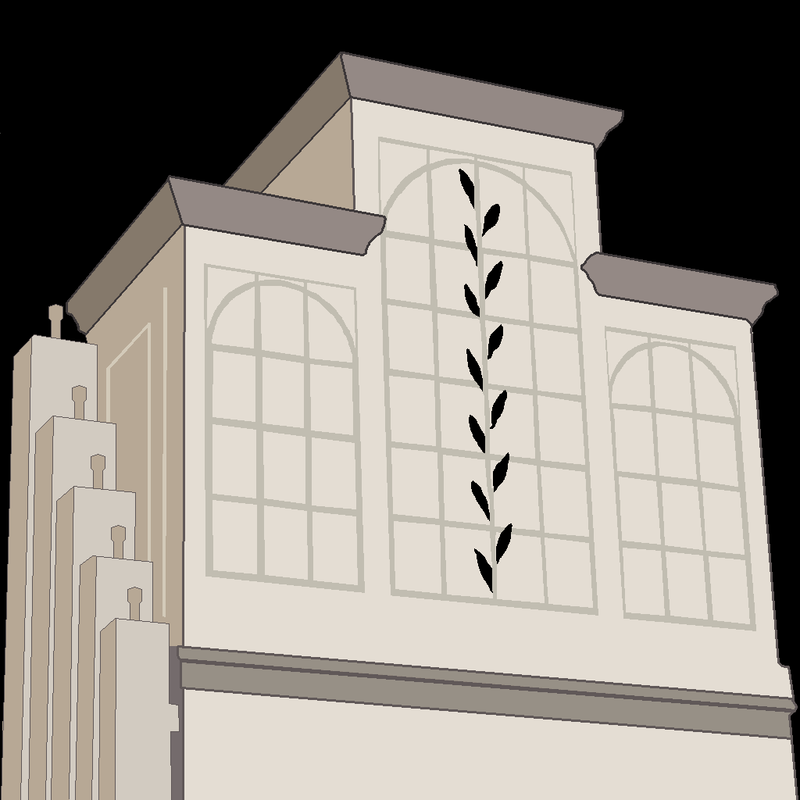 For playing a subset of Lars Palo's sampleset of the Hammarsberg organ in Bureå, Sweden. 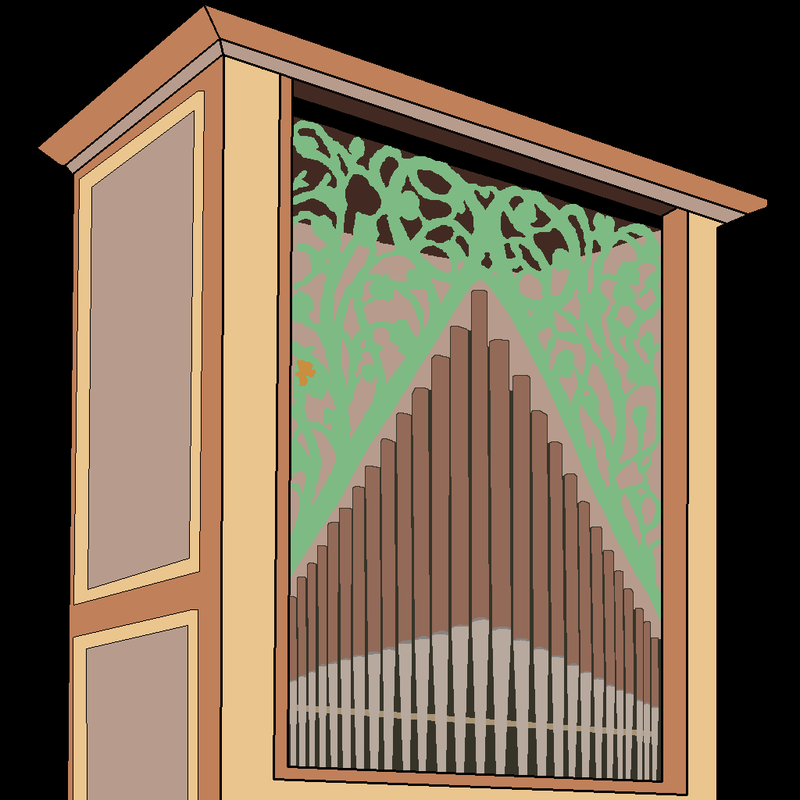 For playing three octaves of Lars Palo's sampleset of the Hammarsberg organ in Bureå, Sweden. For playing Lars Palo's sampleset of the Hammarsberg organ in Bureå, Sweden. 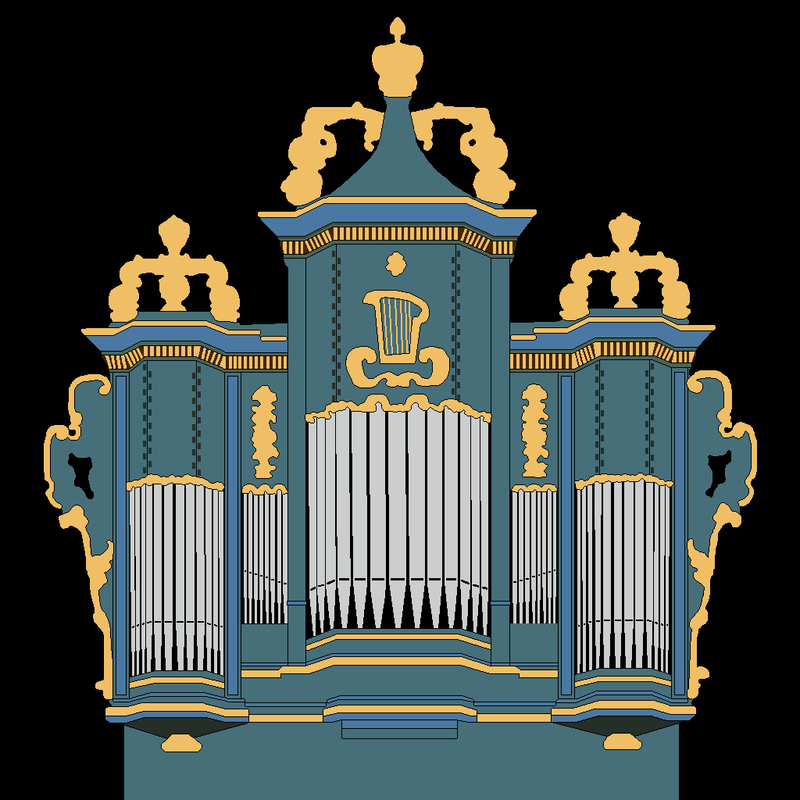 For playing a subset of Lars Palo's sampleset of the Grönlunds organ in Piteå, Sweden. For playing three octaves of Lars Palo's sampleset of the Grönlunds organ in Piteå, Sweden. 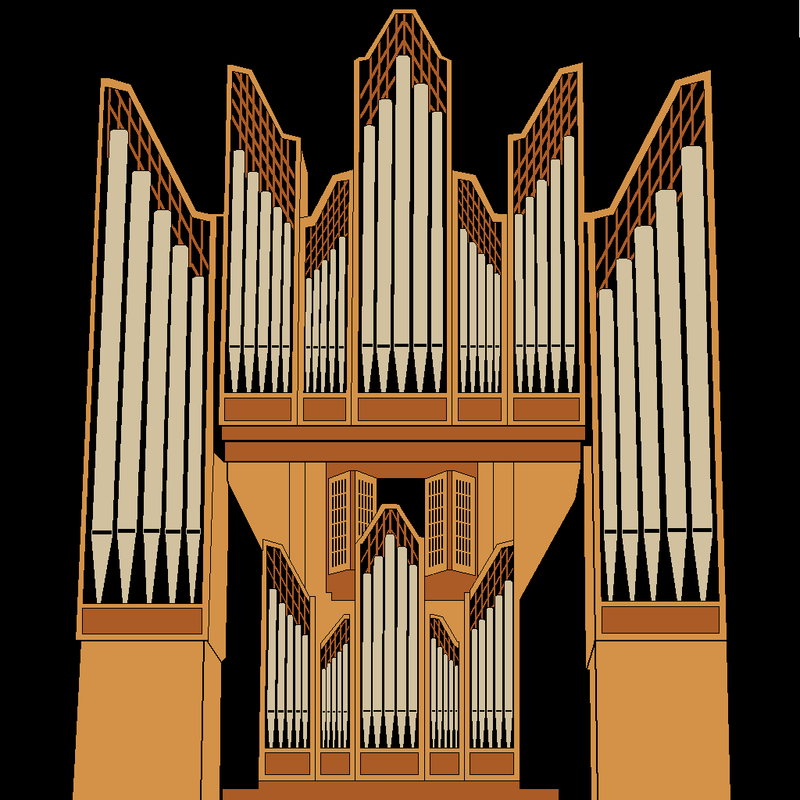 For playing Lars Palo's sampleset of the Grönlunds organ in Piteå, Sweden. 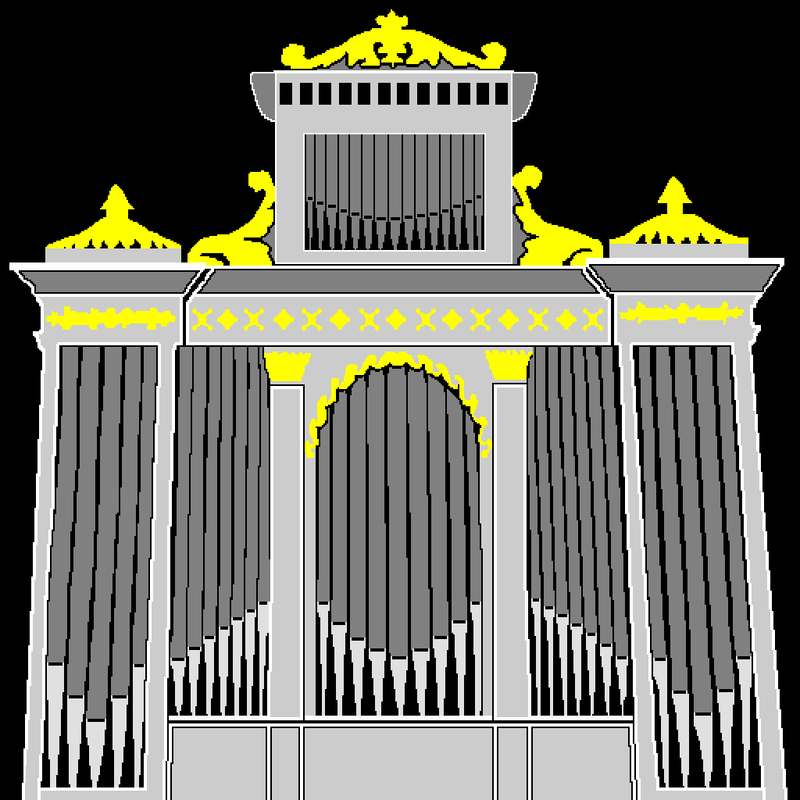 For playing three octaves of Ariaan Hoogendijk's sampleset of the Marcussen organ in Moerdijk, Netherlands. 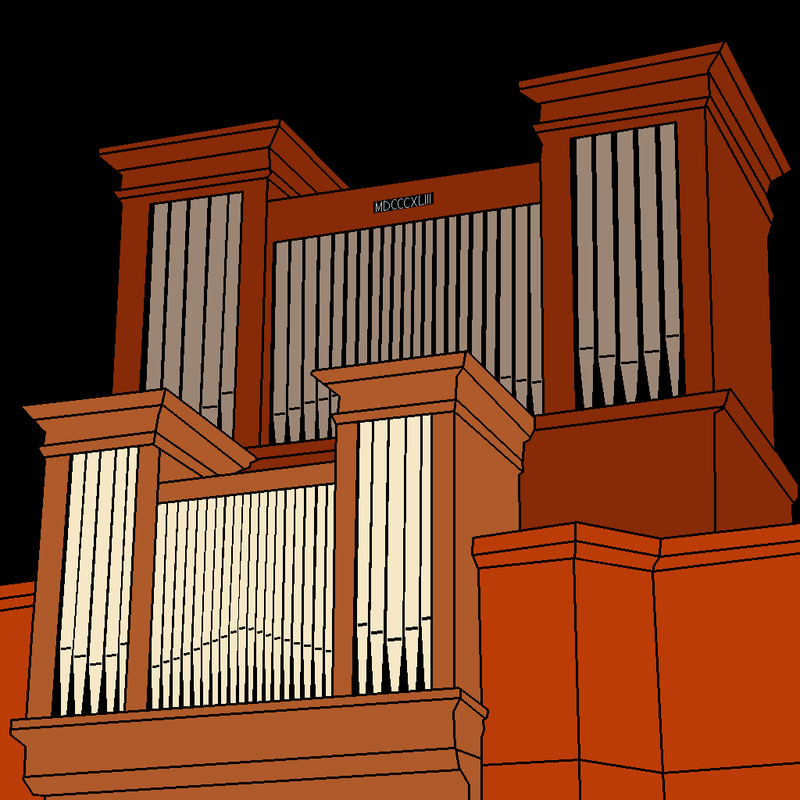 For playing Ariaan Hoogendijk's sampleset of the Marcussen organ in Moerdijk, Netherlands. For playing the sample set of the Christian Zell 1737 harpsichord in equal temperament. 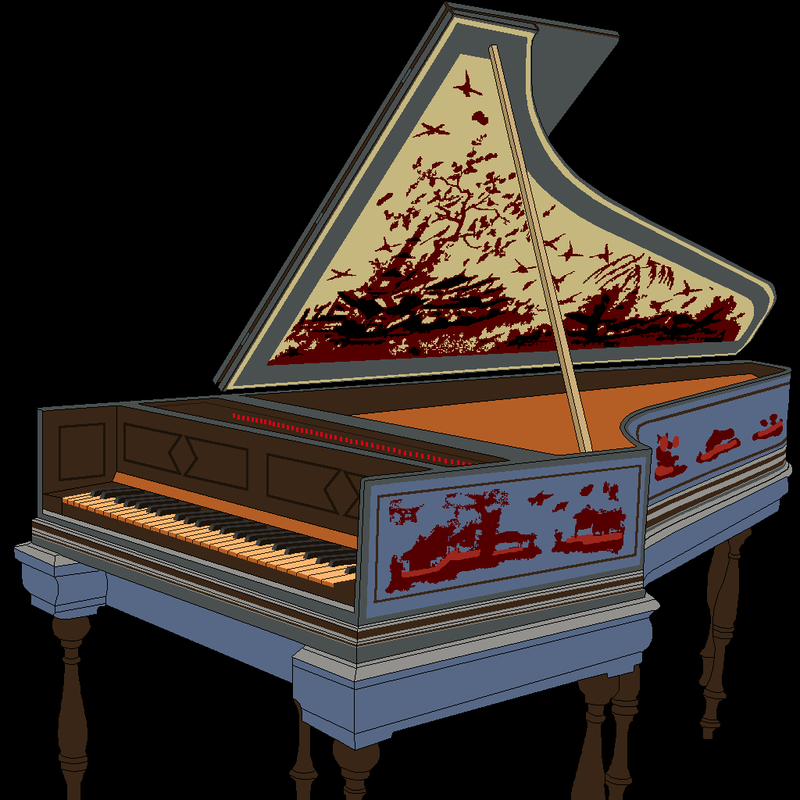 For playing the sample set of the Christian Zell 1737 harpsichord in meantone temperament. For playing the sample set of the Grenzing organ of the Escola Superior de Música de Catalunya. (a) With Burea3o, Pitea3o and MarcMoerd3o, only the mid three octaves of the samplesets can be played via MIDI. 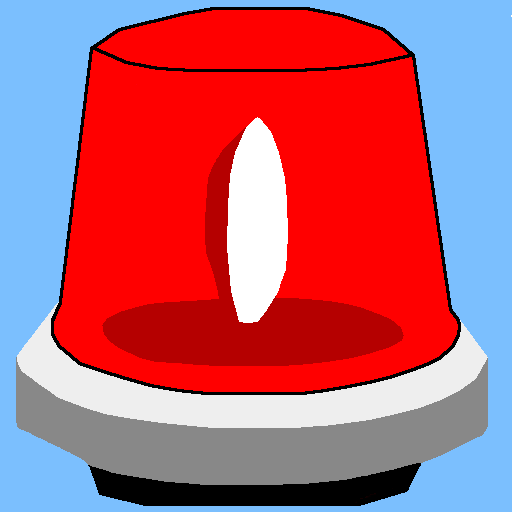 Otherwise these app are identical to Burea, Pitea, MarcMoerd. 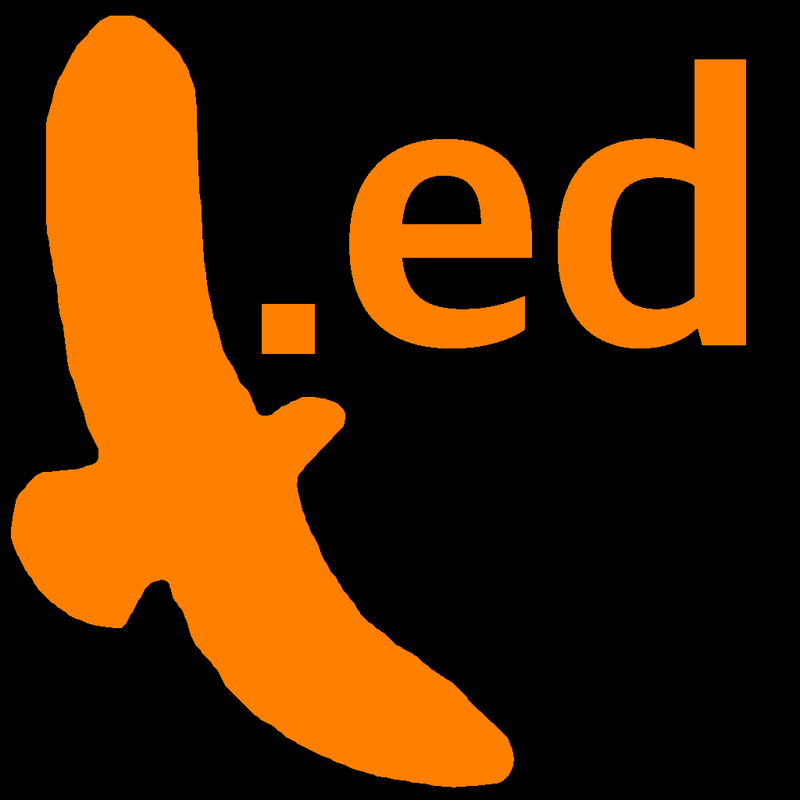 A mobile viewer for EagleData databases. A viewer for the internal console log messages of an iOS device. Worked only with iOS up to version 6. 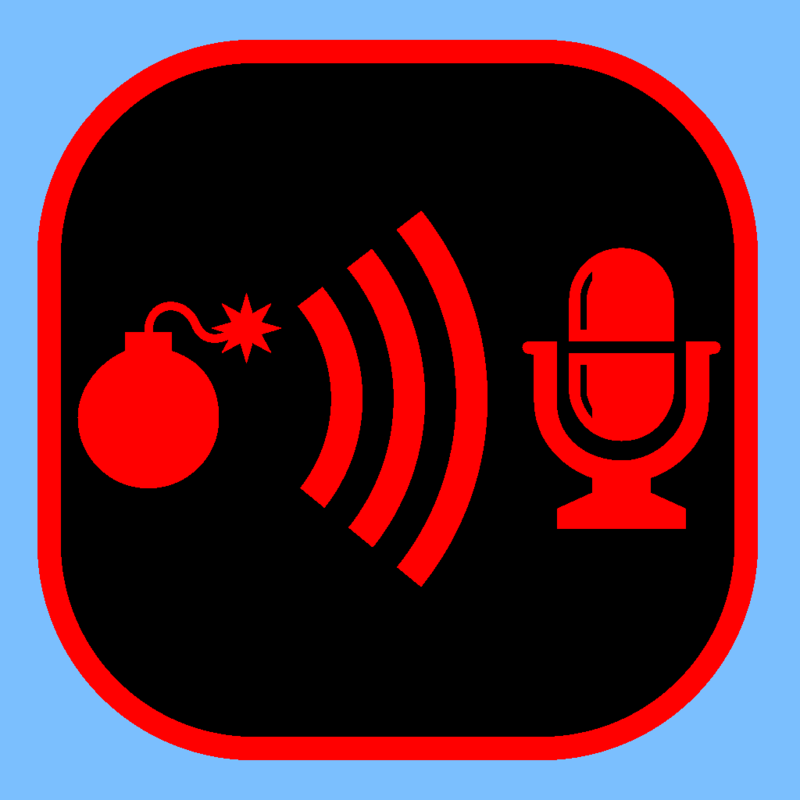 A reverb effect app for standalone use or in an Audiobus setup.